Single-use plastic bottles and drinks cans can now be recycled at Canary Wharf, London, through a dedicated deposit return scheme. The machine being used to implement the scheme is said to be the first of its kind in use in the UK. 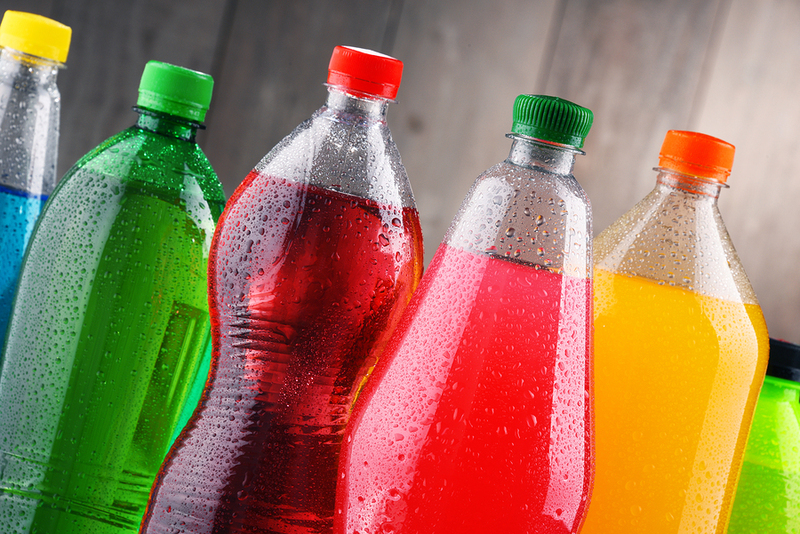 The machine, positioned in Canada Place, uses a 360-degree scanning recognition system to identify, separate and process single-use drinks containers. Rewards for recycling via the machine are given as discounts and vouchers. 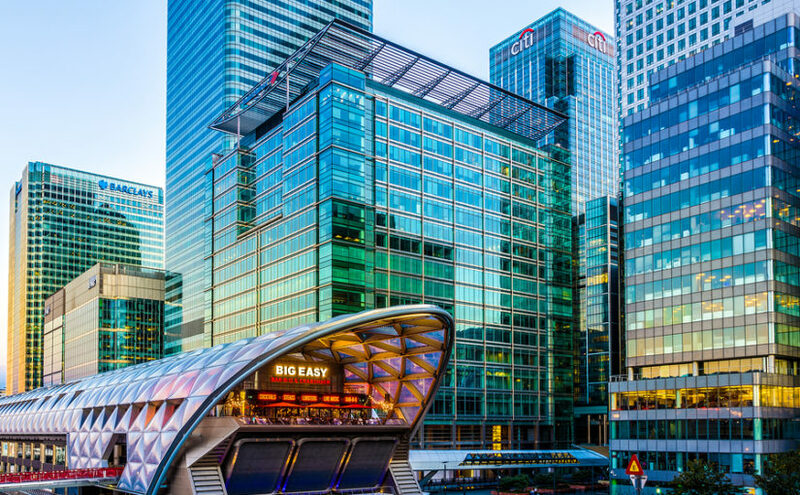 This scheme has been set up after Canary Wharf conducted research into customer attitudes towards waste and recycling last year, and it will run for 12 months. A recent study conducted by Science Advances found that of the 8.3 billion metric tonnes of plastic that has been produced globally since the start of its production, 6.3 billion metric tons has become plastic waste. Of that waste, only nine percent has been recycled. That means that the vast majority — 79 percent — is in landfills or littering the natural environment.